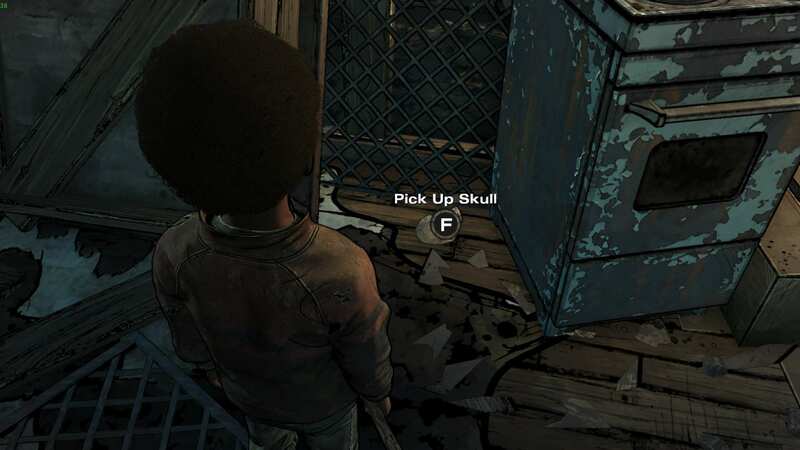 Simple guide on how to get all achievements and collectibles in episode 4 of the final season. All Achievements and Collectibles (Episode 1). 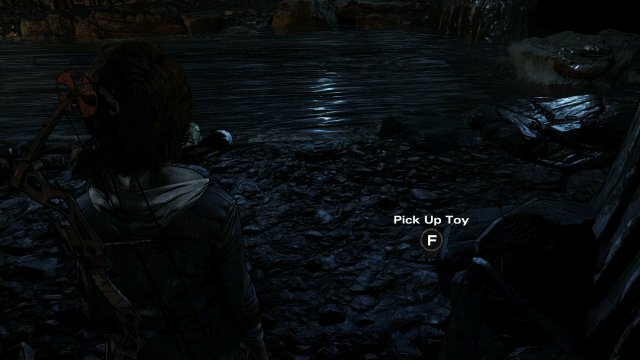 Once you get into the cave and cross the stream there will be dialogue options. 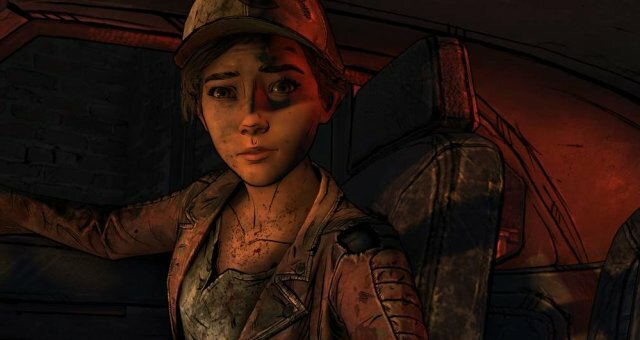 After some dialogue there will be two options, Tell AJ you trust him to make the call when it comes to killing people. The Achievement will actually pop up once in act two after climbing up a rock ledge. 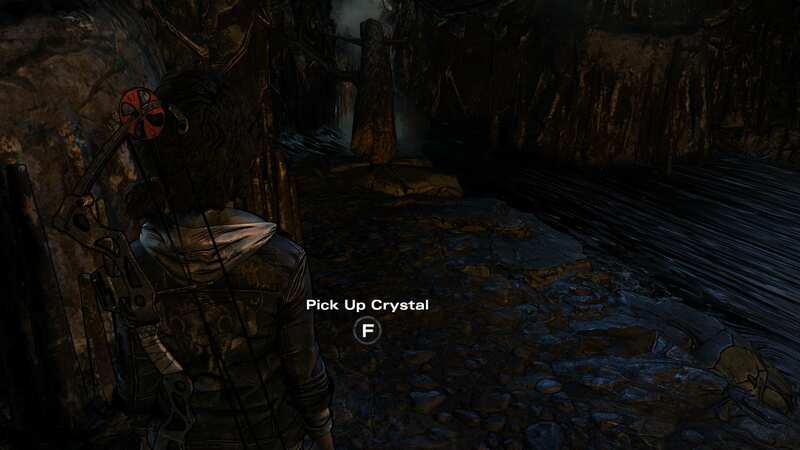 Once you get into the cave and cross the stream there will be dialogue options. After some dialogue there will be two options tell AJ he is not ready yet. The Achievement will actually pop up once in act two after climbing up a rock ledge. This is a story based achievement so it is unmissable. Found all episode four collectables. They are listed at the bottom. Place all episode four collectibles in your room. When you first enter the cave after running from walkers to the left on the floor you will find the crystal. Also when you first enter the cave to the left on the floor you will find the toy. This depends on how you played out episode three. 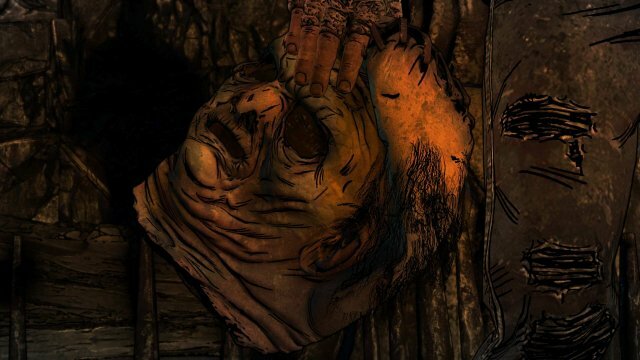 If you spare Lilly this will lead to James dieing which make the mask unmissable at the start of episode four. If you killed Lilly then when you argue with James you will have to tell him how the way he thinks is dangerous. This will result in James leaving the cave and AJ automatically picking the mask up. You will find the skull towards the end of the game when you go back in the fishing shack to replace your spear.